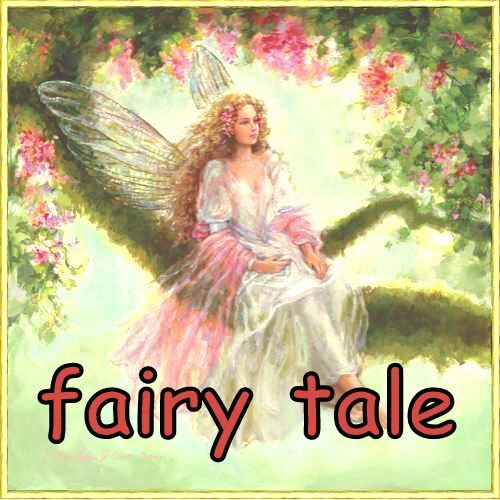 fatin's fairy tale: Where Are You? Oh my! I manage to fast though I'm breastfeeding Maleec! Yay! I thought it will be a tough one, but alhamdullillah, it was doable. If you have high determination, sure enough your whole body will works towards it. Talking about my son, as I mention earlier, he is flipping already. But yesterday morning, anak sayang mummy was seen 'crawling' from his comforter to the carpet. I heard he was crying and rushed from my bedroom to the hall, where he slept, only to find out MAleec was already on the carpet! How cheeky is he! HA! Lepas ni memang tak boleh lepas pandang lagi. And today, early in the morning, he woke up to play with us. Sorry anak! Mummy and daddy were too sleepy to entertain you. Hahaha! On the other note, our house is still in mess. Hubby decided to get beck to Malaysia this Wednesday. I'm cool with that. However, our parents seem unhappy with the news that we are going back for good. Only God knows how tough is this matter to us. But I believe, when the goings get tough, the tough gets going. Right? I'm start collecting recipe and menu for our upcoming restaurat. Kind of excited! Wish us luck!